Enjoy a delicious six course, winemakers, degustation dinner including expertly matched wines from our guest winery's across the winter months from June to October. We are kicking off this year with the first instalment on June 8th with a voyage through the taste of Waiheke with a menu crafted by Michelin Star awarded Regatta Head Chef Finn Gybel from Copenhagen. 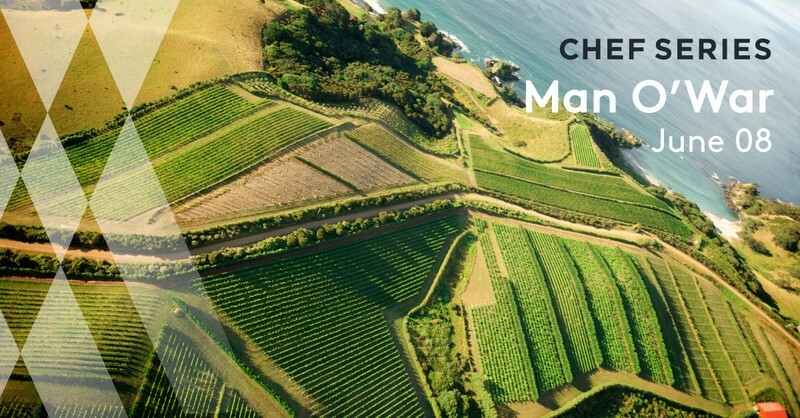 Finn has only recently joined the Regatta team and has been working with Waiheke's Man O'War winemaker Duncan Mc Tavish to bring together the best matched experience for you to enjoy. Bookings will not last long so call now or book online to avoid disappointment.